Are you into some fierce-tasting cooking? Now let's try this out, Fierce Curry House in Jalan Kemuja, Bangsar. A curry house that specially brought to you from North India. Awesome amount of spices in every dishes and delightful taste in every bite, a perfect diner for those who crave for heavy Indian-cooking. 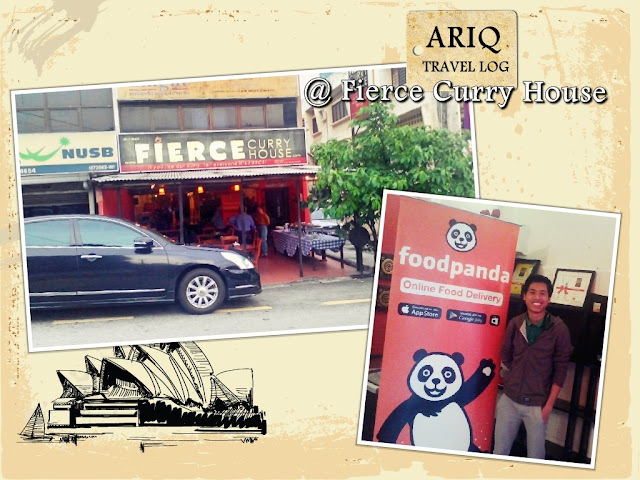 It was a night of good food and fun as FoodPanda treated its blogger friends to a scrumptious dinner at Bangsar’s famed Fierce Curry House and a screening of the action-packed superhero flick, Fantastic 4. 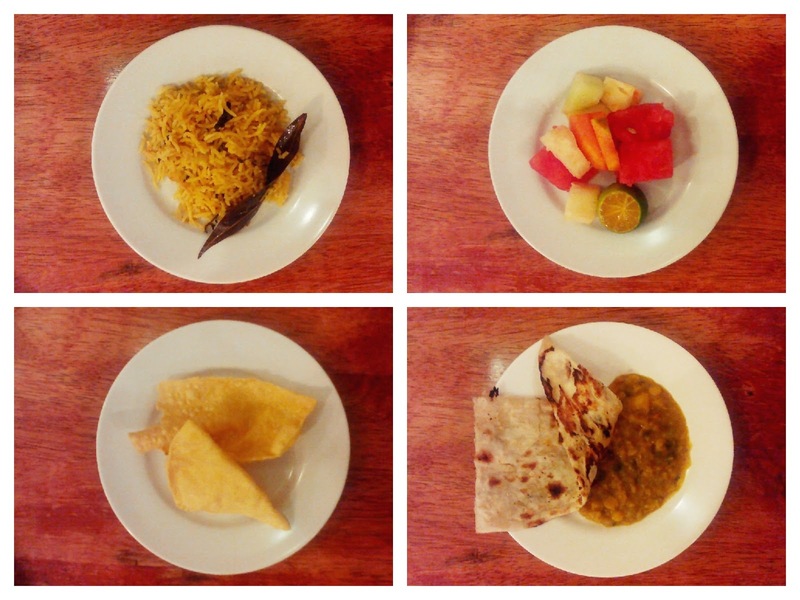 Bloggers were invited to try the food at one of the most popular Indian restaurants in Bangsar, namely Fierce Curry House. Fierce is well-known for its high-quality Hyderabadi style biryanis. No stranger to accolade, Fierce has been serially recognised by Timeout KL, having been nominated & named as best curry house consecutively from 2012 to 2014, whilst up for the same title again in 2015. Quality & consistency is certainly a Fierce hallmark. 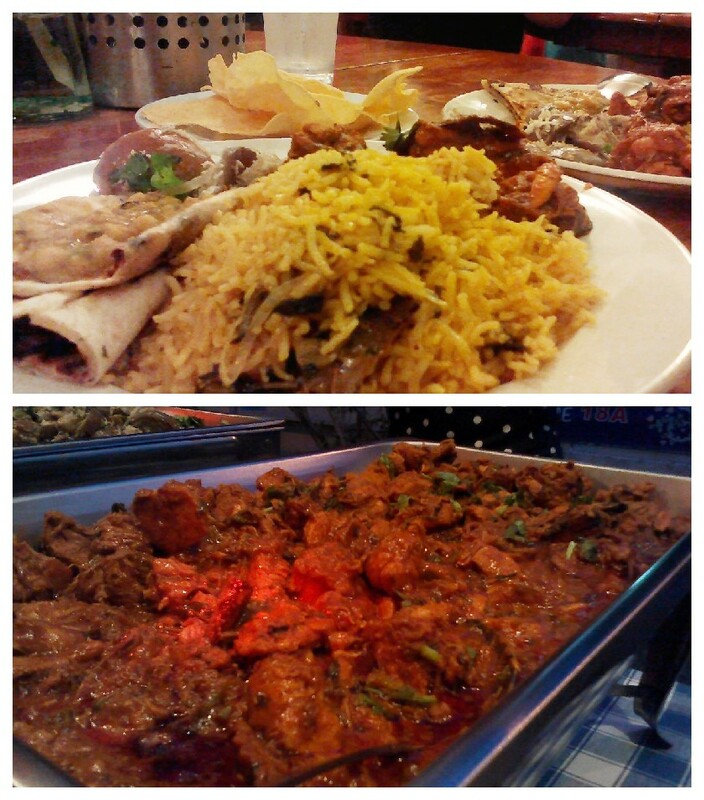 On my last visit, they served us with their signature Briyani and Masala Chicken. Believe it or not, it had me realized that these two create a superb combination. If you think Masala Chicken isn't spicy enough, try it with a spicy Briyani. It would blow away your taste buds. One of their best-seller, the Lobster Briyani, was said to be the most attractive point of this diner. Hiding below the pile of Briyani, this lobster is set to prey the heart of Indian-food lover, making them to long for more of these dishes.